Losing important data like precious photos, work documents, articles, just to name a few, is a terrible thing in peoples’ life. 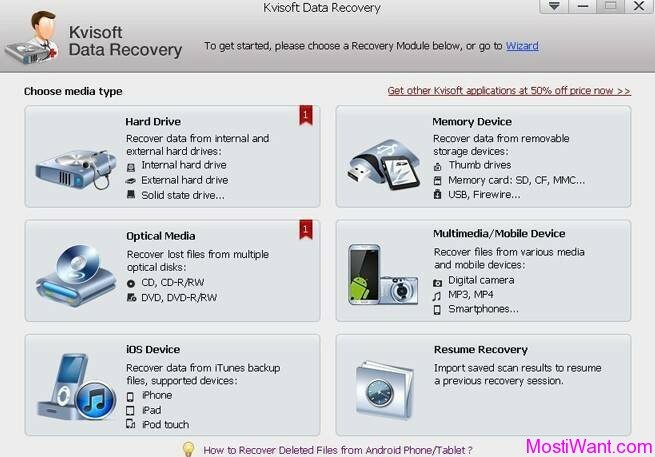 Kvisoft Data Recovery is an easy-to-use Windows data recovery app that empowers not only IT professionals but also novice users to effortlessly recover deleted or lost files from all sorts of data storage devices such as internal and external hard drives, memory devices, optical discs, mobiles and media player like MP3/MP4, Android devices, iOS devices and etc. Besides, it allows you restore all types of common files like Word, Excel, PowerPoint, images, videos, audios, ZIP, Rar, HTML, graphics and etc on Windows. Kvisoft Data Recovery provides you three scanning options including Quick recovery – only scan the deleted files; Deep scan – scan all files from selected storage medium; and Raw Recovery – recover data from a device with a RAW file system. The step-by-step user interface guides users to go through the process of data recovery in an easy way. Preview images, videos , music and office documents. Kvisoft Data Recovery normally costs $69.95 per serial key / registration code. 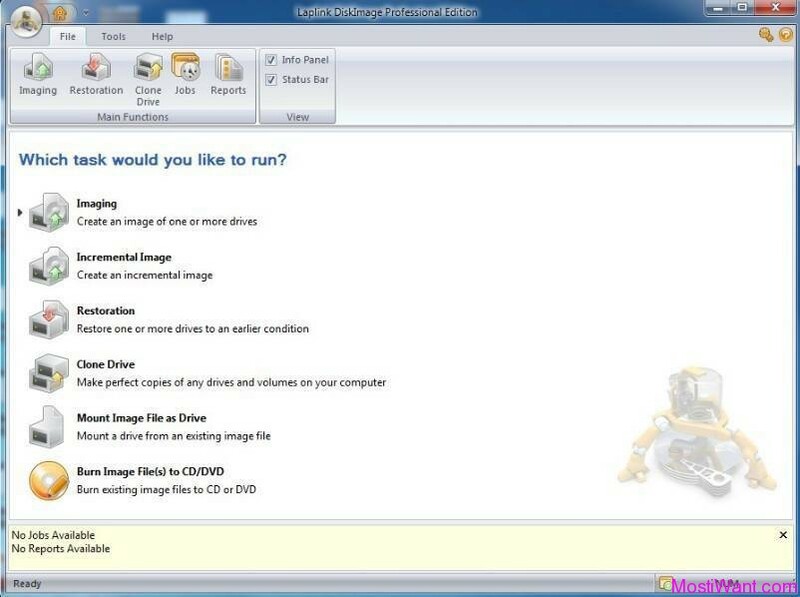 Giveaway of the Day (GOTD) are having a giveaway of Kvisoft Data Recovery 1.5.2, where everyone can download a full version copy for free. The giveaway will be valid for today only (24 hours on November 19, 2013). To grab your free copy visit the GOTD page here during giveaway period to download the giveaway package. Unzip the package you’ve downloaded, and carefully read the instructions which you can find in the readme.txt file. Follow the instructions carefully to install and activate the software. You have to install and activate it before the Giveaway offer for the software is over. Pandora Recovery is a powerful freeware tool that can help you retrieve files and folders that have been lost or deleted from your computer. And that does not mean restoration of a file from Recycle Bin. The software recovers files removed from Recycle Bin, deleted using Shift + Delete keys by passing Recycle Bin and files deleted from DOS prompt. Pandora Recovery will scan your hard drive and build an index of existing and deleted files and directories (folders) on any logical drive of your computer with supported file format. Once the scanning is complete you have full control over which files to recover and what destination to recover them to. On top of that, Pandora Recovery allows you to preview deleted files of certain type (images and text files) without performing recovery. This feature becomes really important if you are forced to recover deleted files to the same drive. 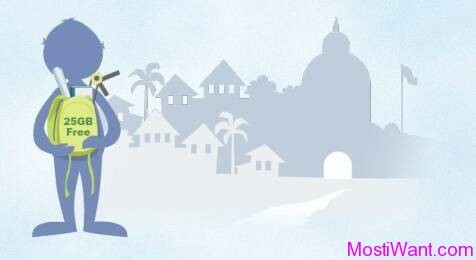 EaseUS Data Recovery Wizard is advanced and one of the best data recovery software to do format recovery, unformat and recover deleted files emptied from Recycle Bin or lost data due to partition loss or damage, software crash, virus infection, unexpected shutdown or any other unknown reasons in all Windows platforms. It will do an amazing job when the data loss disaster strikes, especially when you want to recover data from formatted drive. Data Recovery Wizard supports hardware RAID and hard drive, USB drive, SD card, memory card, etc. It provides the comprehensive data recovery solution for computer users to recover lost data. EASEUS Data Recovery Wizard Free Edition is a one-stop file and data recovery Software to recover 1 GB data free of charge. 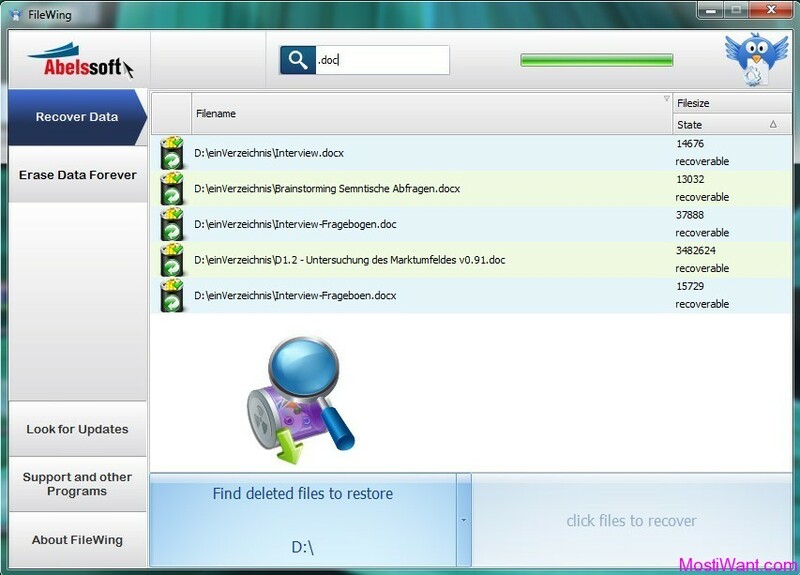 This comprehensive file recovery freeware solves all data loss problems – recover files emptied from Recycle Bin, or lost due to software crash, formatted or damaged hard drive, virus attack, lost partition and other unknown reasons. Compare with other data recovery freeware, it can restore files from formatted disk, dynamic disk, deleted or lost partition with original file names & storage paths. Moreover, its easy-to-use interface and wizard-based operation make it easy for even new computer owners to use, a big plus because novices users need protection the most yet are usually inexperienced at securing it. Note: We strongly recommend never installing Data Recovery Software on the same drive that you want to recover data from. Installation to the same drive may cause a permanent data loss and less chance to restore. You are providing very useful information that will help a needy person to recover deleted data. I have tried one utility i.e. Remo Recover which helped me so many times to recover my deleted data from hard drive.